How Far is DS Max Starlet? 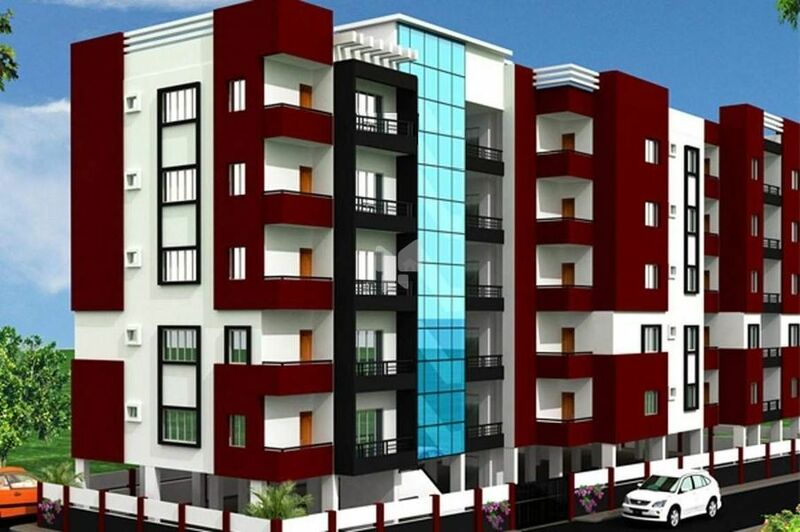 DS Max Starlet is a residential development DS Max Properties Pvt Ltd. 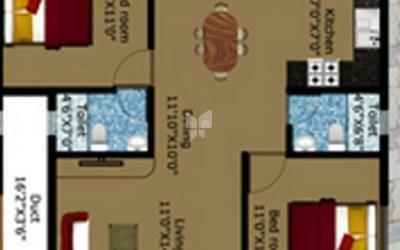 The project offers apartments which are well equipped with all the modern day amenities and basic facilities. Round the clock security facility is also available.